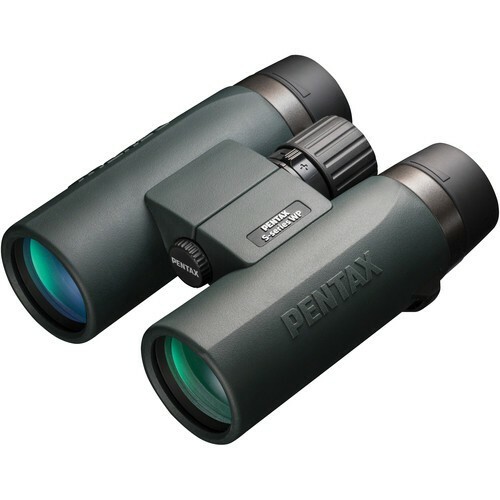 PENTAX is proud to offer the most comprehensive selection of Sport Optics in the industry. 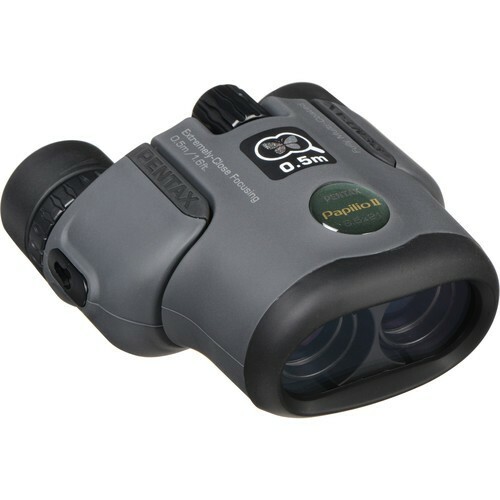 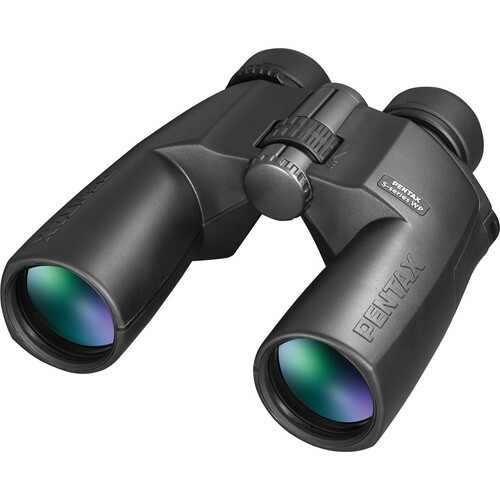 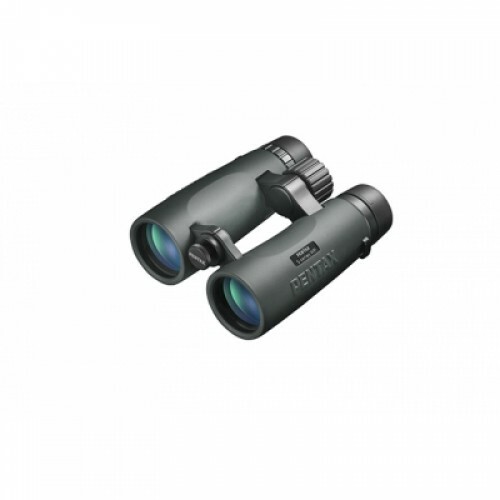 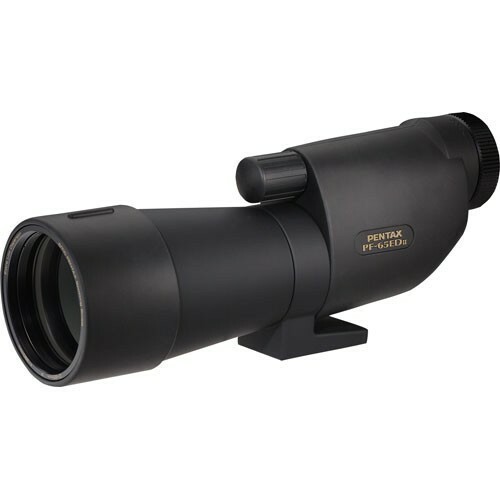 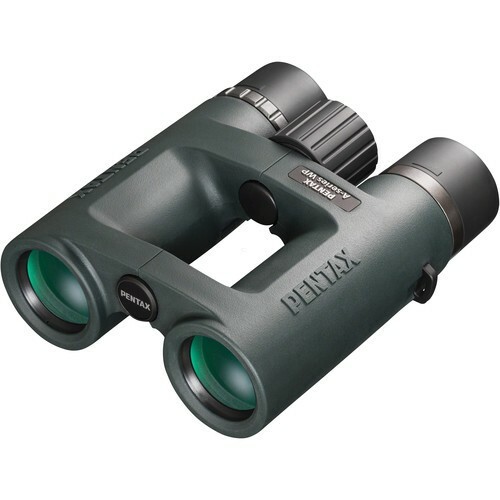 With a selection of 15 different series of binoculars encompassing 40 models, a selection of 5 spotting scopes, and 7 series of rifle scopes totally 38 models, we cover the entire range; from entry level compact binoculars to our impressive 100mm spotting scope. Every PENTAX Sport Optics product offers the quality and optical clarity you would expect from one of the worlds leading optics manufacturers. 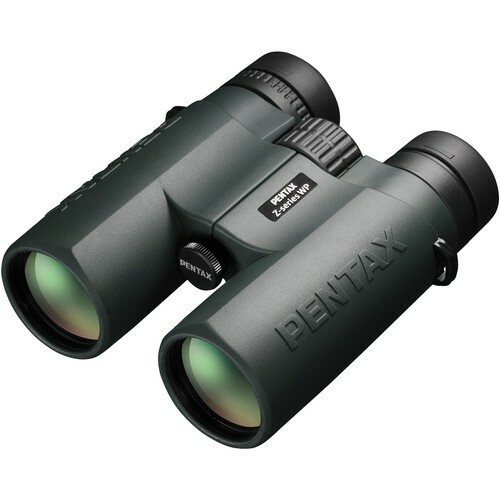 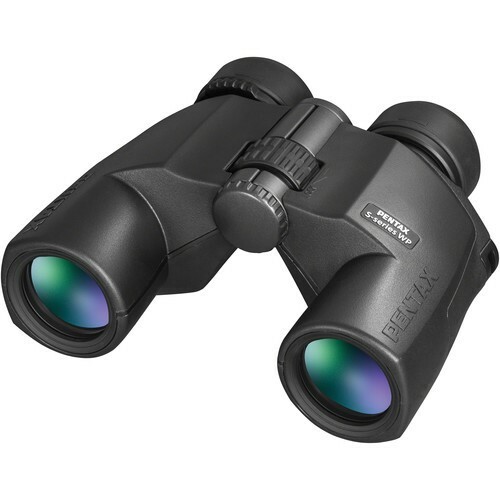 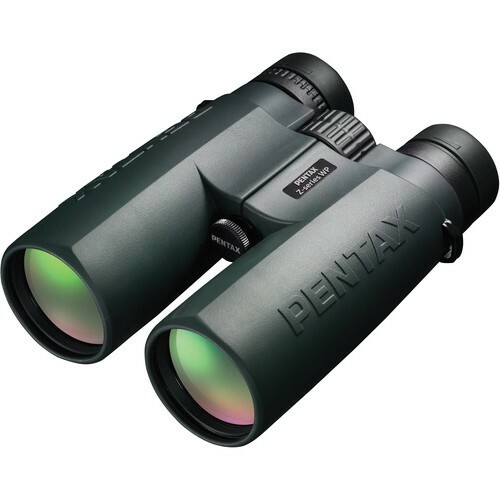 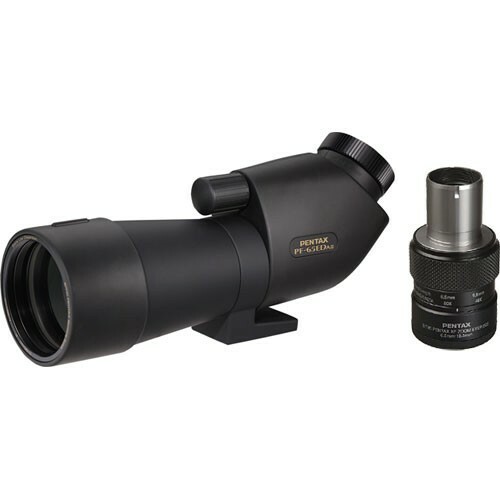 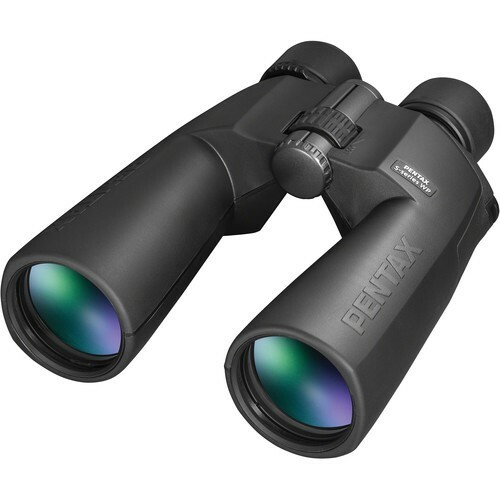 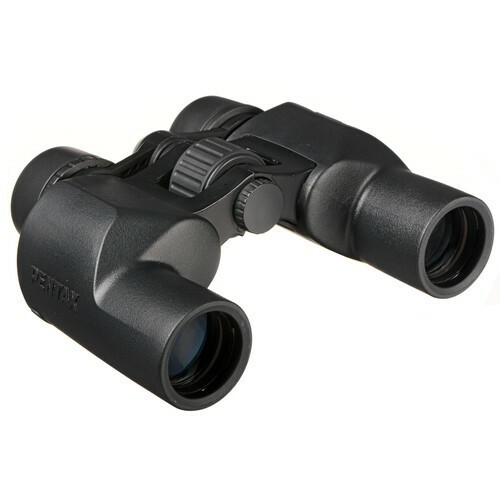 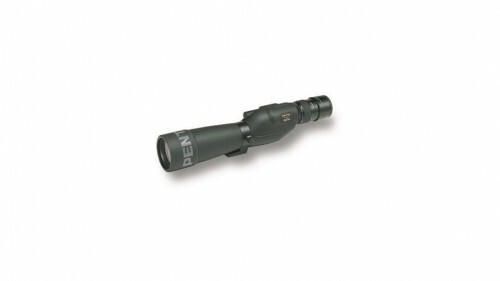 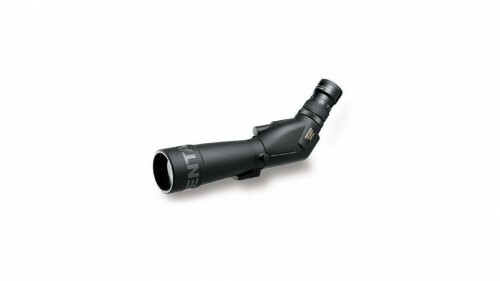 PENTAX also delivers high quality Astronomical eyepieces.